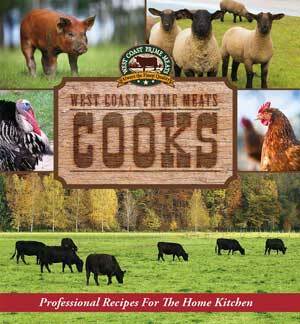 Our first cookbook, West Coast Prime Meats Cooks, is now available to purchase online. With the winter holidays here, West Coast Prime Meats has more than 100 delicious ideas to dress up the holiday table, presented in our first cookbook, West Coast Prime Meats Cooks. 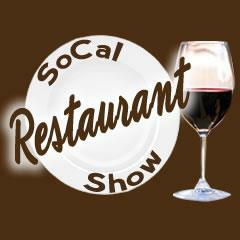 West Coast Prime Meats on the SoCal Restaurant Show Tomorrow! West Coast’s own Craig and Amy Nickoloff will be on the SoCal Restaurant Show hosted by Andy Harris tomorrow December 5th.